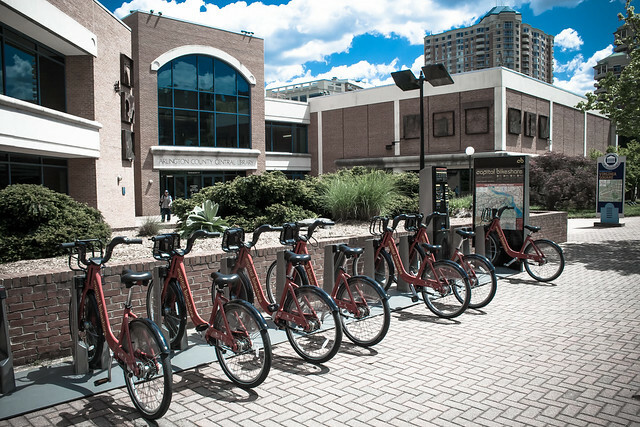 Here’s this week’s Clarendon Cycles column, in which I suggest that Arlington County could do a better job of integrating bikes into its own transportation strategy. At the very least, getting parking enforcement on bikes strikes me as a no-brainer. It started out early last year. A friend suggested that I think about joining him (and a couple other guys) in an attempt to ascend Kilimanjaro. 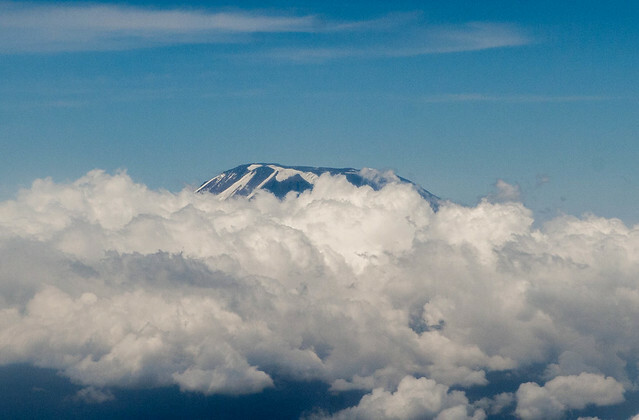 Getting a view of Africa from 5,895 metres/19,336 feet? Who *wouldn’t* want to do that? As exciting as the idea was, though, I just couldn’t make it work in the planned timeframe. So it was with no small amount of jealousy that I followed along with the planning as I helped out with some of the provisioning over the year (they’re based in Dubai, which is sadly short of excellent stores like Casual Adventure and REI). Then in October, one of the original crew fell ill and the trip got pushed off to February. I let it roll around in my head for a while, and by the time we were in December, I knew I couldn’t skip this. So I signed on, and from there the trip snowballed. What started out as an in-and-out summit attempt with a few people turned into a six person Kilimanjaro expedition. Then (assuming no one died or otherwise did something inconvenient), we’d head to Zanzibar – adding a few more adults and children – for some rest and recovery. 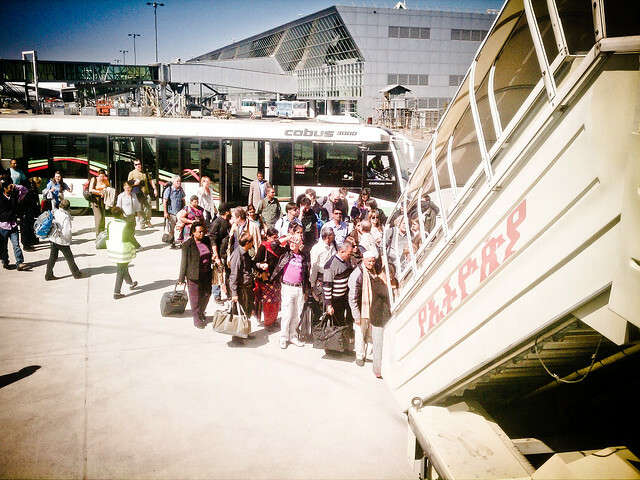 And since it was on the way home, why not hit Addis Ababa for a few days? So that was the plan for my February. Interested in how it worked out? The first of several installments is on the other side of the jump. Are you as tired of talking about CaBi as I am? Even if you are, it’s still growing and will definitely be changing things in Arlington this year. That’s the subject of my new Clarendon Cycles piece. A few months ago, I decided to join a very good friend’s long-planned attempt to ascend Kilimanjaro. A few days ago, I got back from that attempt. So now I’m going to try and tell the story.